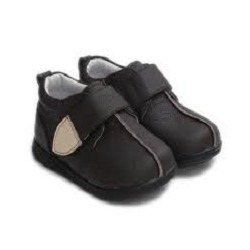 Our company is a leading manufacturer, supplier of products such as Men's Leather Footwear, Men's Leather Shoes, Handmade Leather Shoes and many more. 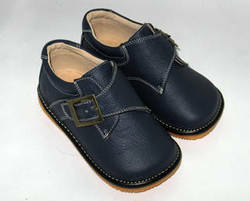 Manufacturer of a wide range of products which include Soft Leather Baby Shoes. 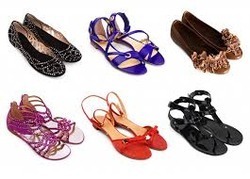 We are a leading Manufacturer of Ladies Footwear And Shoes from Chennai, India. 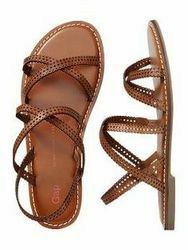 We are a leading Manufacturer of Ladies Sandals from Chennai, India. 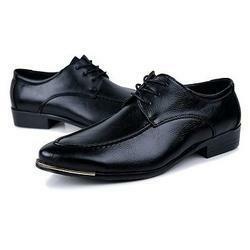 Leading Manufacturer of Gents Footwear And Shoes from Chennai. 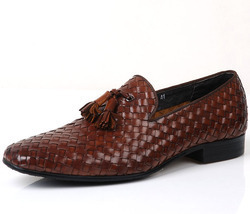 Manufacturer of a wide range of products which include Leather Blucher Shoes, Leather Strap Shoes, Leather Oxford Shoes and Men's Leather Shoes. 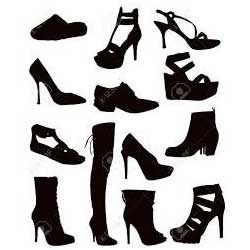 Offering you a complete choice of products which include Men's Leather Slippers, Men's Leather Loafers, Leather Sandal and Men's Leather Boots. 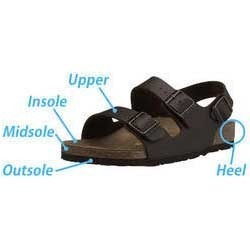 Prominent & Leading Manufacturer from Chennai, we offer Sandal Parts. 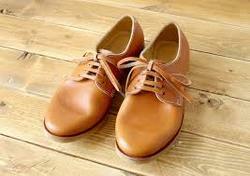 Our product range includes a wide range of Handmade Leather Shoes. 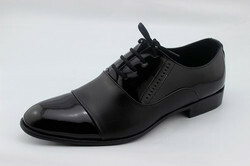 Our range of products include Designer Leather Shoes. 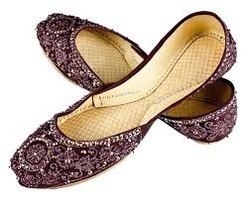 Leading Manufacturer of Embroidery Leather Footwear from Chennai. 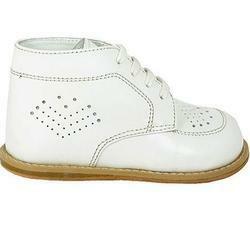 Our product range includes a wide range of Fashionable Leather Shoes. 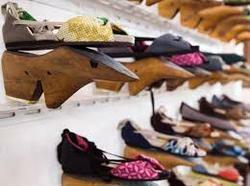 Providing you the best range of Footwear and Shoes Accessories with effective & timely delivery. 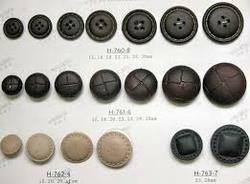 Our range of products include Leather Buttons, Leather Tags, Leather Trimmings, Leather Labels and Leather Laces. 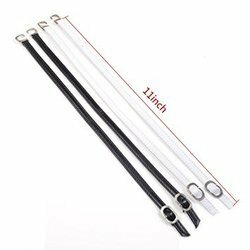 Leading Manufacturer of Leather Miscellaneous from Chennai. 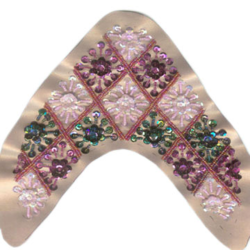 We are a leading Manufacturer of Embroidery Shoe Upper, Shoe Uppers, Causal Shoes Upper, Leather Shoes Upper and School Shoes Upper from Chennai, India. 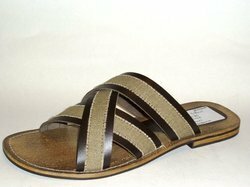 We are a leading Manufacturer of Footwear Strap, Sandle Strap, Shoes Upper, Sandle Parts and Footwear Upper from Chennai, India. Providing you the best range of Soft Toys with effective & timely delivery. Our range of products include Stuffed Toys. Providing you the best range of 100% Organic Cotton Toys with effective & timely delivery. 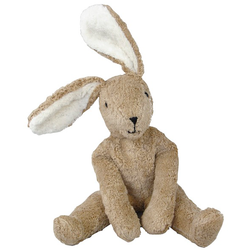 Our product range includes a wide range of Organic Cotton Toys. 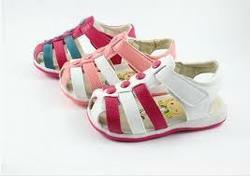 Manufacturer of a wide range of products which include Organic Toys. We are a leading Manufacturer of Organic Soft Toys from Chennai, India. 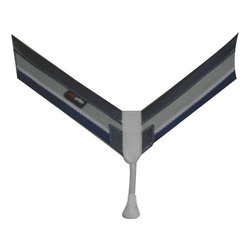 We are a leading Manufacturer of Leather Tags from Chennai, India. Pioneers in the industry, we offer Organic Baby Toys from India. 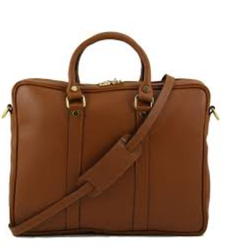 Prominent & Leading Manufacturer from Chennai, we offer Leather Bags. 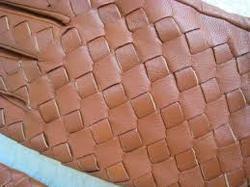 We are a leading Manufacturer of Leather Garments from Chennai, India.